Recently, thanks to the icons of watchOS, it was suggested that Apple could have a new Smart Battery Case for the iPhone in the works. 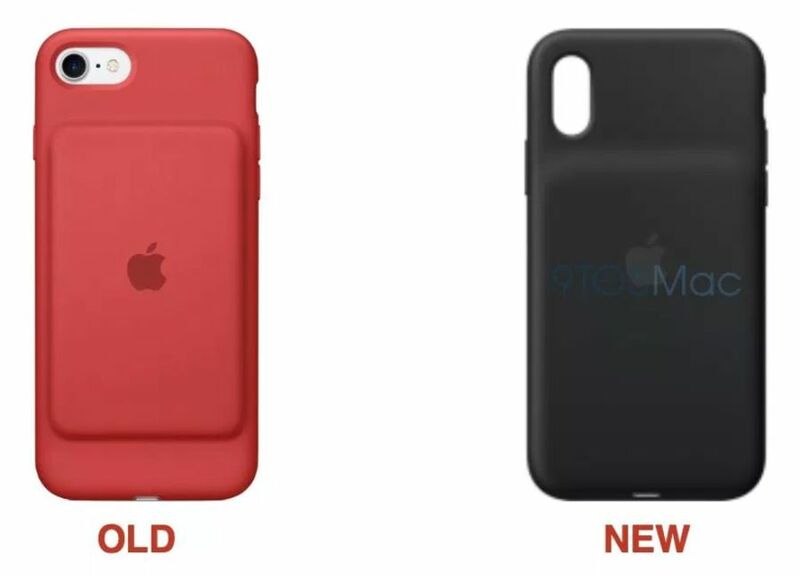 Thanks to a post on 9to5Mac now alleged images of the upcoming battery case were revealed, although for the most part Apple does not look like Apple has changed much. As you can see from the above image, the main differences are the camera cut, which has been redesigned for the iPhone X, Xs and Xs Max. The battery stop has also been "lowered", where it does not protrude in the middle of the phone, but rather down, but otherwise it does not seem to be too different from the back. and A2171, all of which indicate that there could be a case for each of the new iPhones. No information on the size of the battery or the cost, but given the previous pricing of $ 99, we can imagine that the new models probably (and hopefully) do not deviate too far from this range.